The only half marathon running through Westminster and the City of London! Please check our other races for more opportunities to challenge yourself whilst raising money for people effected by neurological problems. Thank you! Do you have your own place in the London Landmarks Half Marathon? 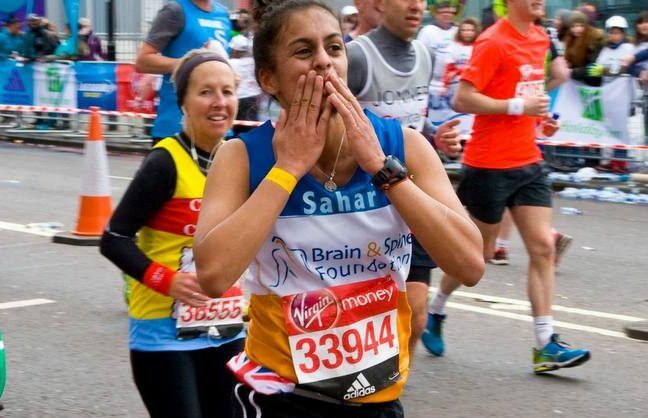 If you have been lucky enough to secure your own place in the London Landmarks Half, and would like to run in aid of the Brain & Spine Foundation please call 020 3096 7879 to connect with our team. You will still have access to all the benefits of being part of #teambrainandspine as listed above! If you have questions about our London Landmarks Half Marathon team team please contact Alice Hargreaves on 020 3096 7879 or send an email to events@brainandspine.org.uk.